3rd February 2016: Mud, Mud, Mud! 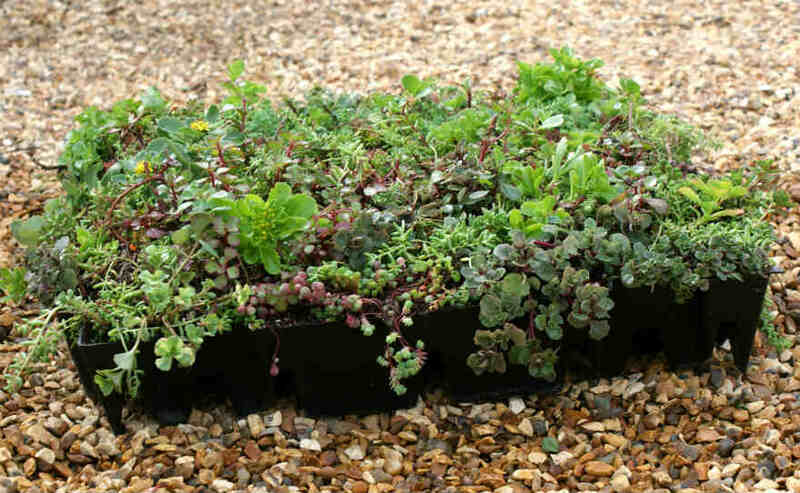 HomeSedum Green Roof Blog3rd February 2016: Mud, Mud, Mud! So far this winter it has just been mud all the way. Awful weather. We have been so waterlogged and the field just looks terrible. The orders have been coming in thick and fast after a quiet December however. Its been hard for Matti to keep up with the mess on the field and trying to lay the new mats. We actually prefer it cold rather than endless rain. I hope Spring comes along soon and we can relax with a bit warmer and drier weather. A new shelter for Matty on the fields has now been built. The roof on the old hut has finally given up. Hopefully they will have somewhere warmer and drier to have their lunches and breaks now! The rest of the farm has been fine but we did have a very strange thing happen a few weeks ago. For some reason over night someone emptied several sacks of red rat poison over our yard. Luckily we spotted it in the morning before the chickens and peacocks and other livestock found it. We thought we were going to lose all our livestock but it seems we caught it in time. The police think it may be a case of mistaken identity. We have crossed absolutely no one and had no cross words with a single soul. We have now installed cameras which I can’t stop watching even though absolutely nothing happens except a few chickens wandering about! Oh well keeps me happy. Lots of big orders this year and Richard had some fantastic meetings in London for some very big jobs so all is looking good for this year. Hopefully my new blog page will be up and running soon and we can show you more pictures. In the meantime if there is anything you would like to chat about just give Caroline in the office a ring.